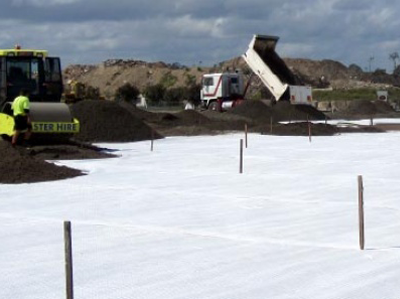 In the application of base reinforcement there is the design intention of improving the bearing capacity of an existing subgrade by including a geogrid (or layers of geogrid) over the in-situ subgrade to minimise the amount of granular material needed in the base course (or pavement) design. 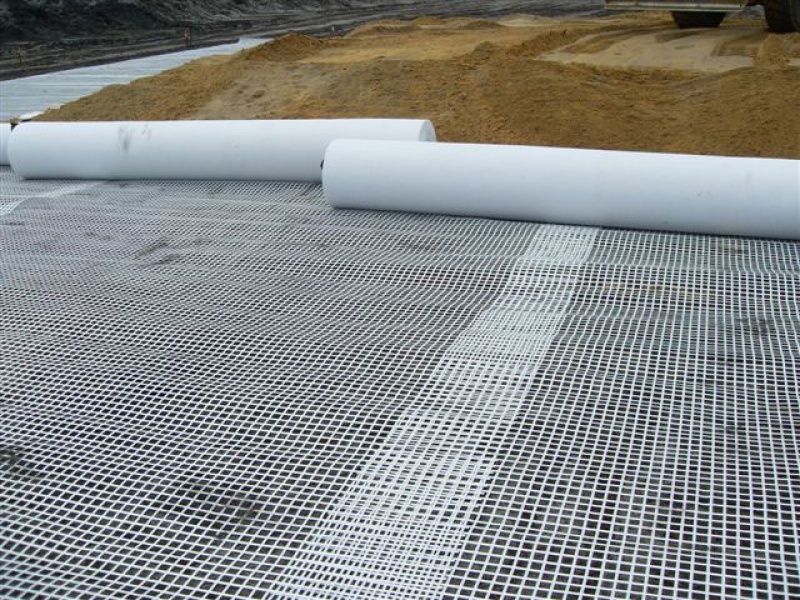 In some situations there may be a requirement to increase the service life of the pavement by the inclusion of a geogrid for a fixed pavement depth. 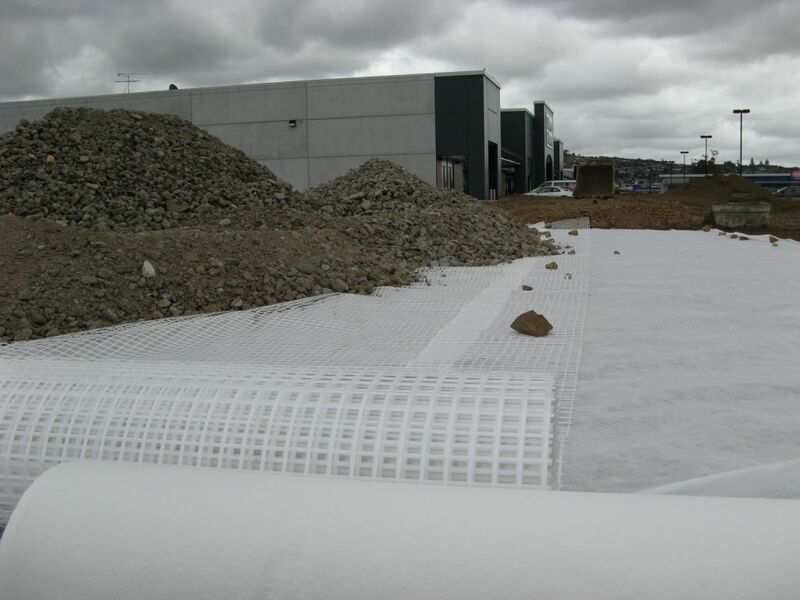 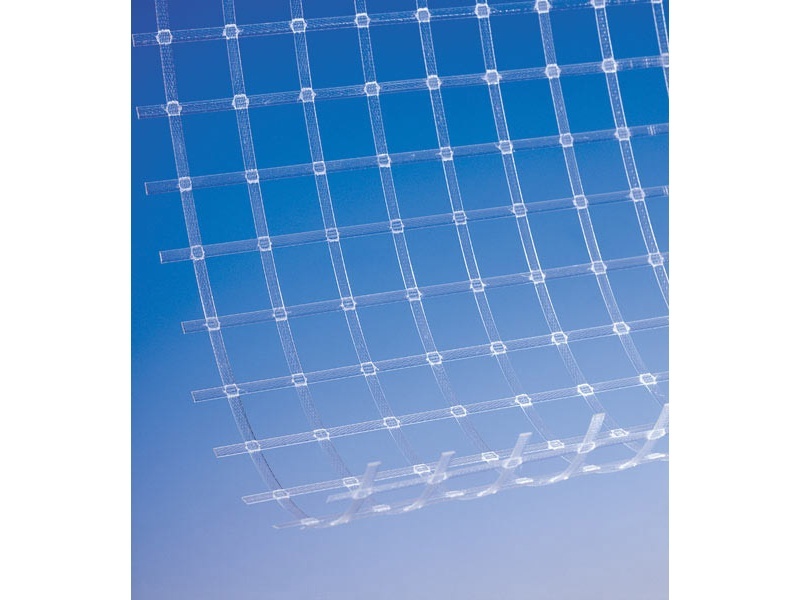 The preferred geogrid in such applications is a biaxial “stiff” high modulus product. 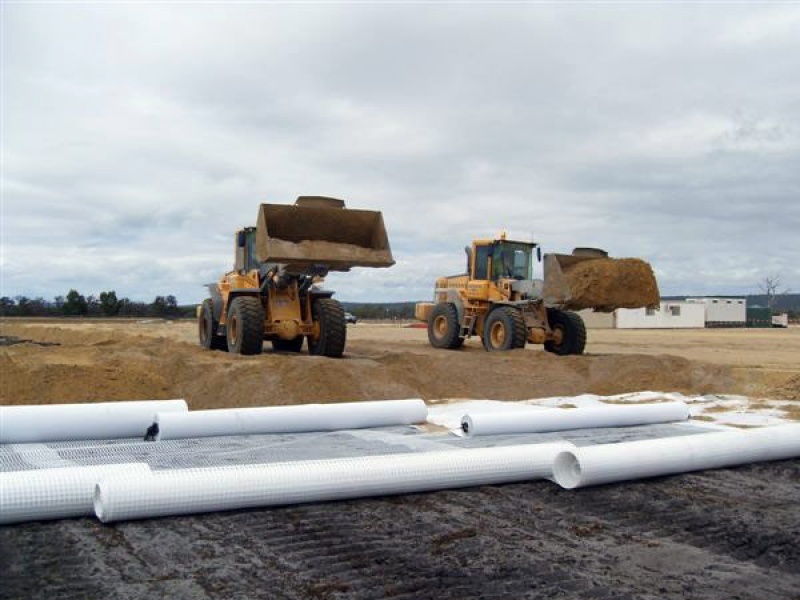 Global Synthetics are able to offer Secugrid® which is a low strain biaxial (equal strength in both directions) geogrid with higher strengths than most other geogrids at strain levels of 1%, 2% and 5%. 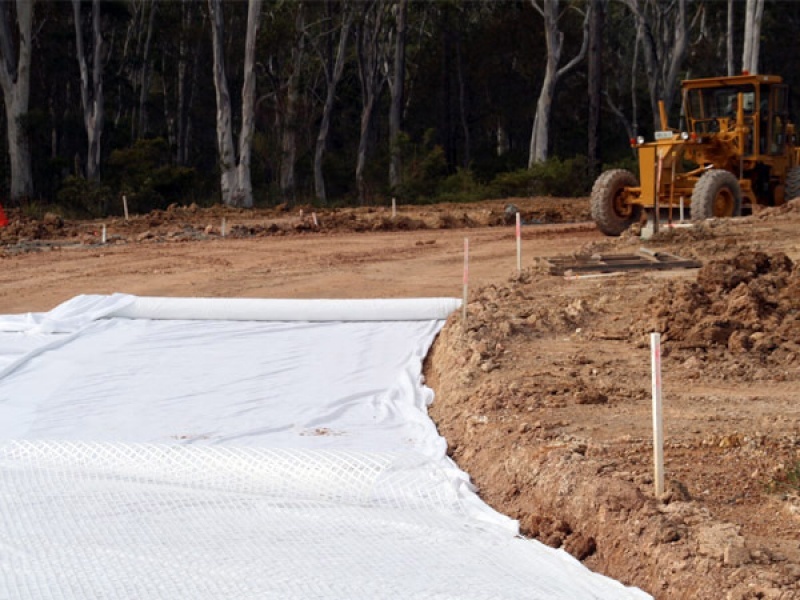 Stiffer geogrids pick up load more quickly and consequently operate at strain levels appropriate to pavement performance levels.